Say what you want about Gwyneth Paltrow, at least the woman has a stance. In a new blog post on Goop, she admitted that her famous opinion that she’d rather smoke crack than eat spray cheese hasn’t changed one bit. Is it a surprise that the queen of health would rather poison her body with actual narcotics than with canned chemicals? If so, you haven’t been following Paltrow’s career closely enough. She doesn’t eat red meat, gluten, white rice or anything else that you’ve even heard might be bad for you. She does have one indulgence, however: pizza. 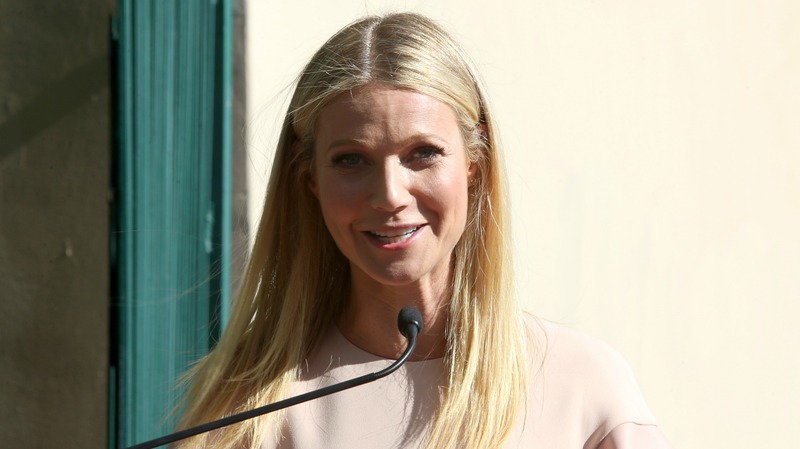 In the same blog post, Paltrow told readers that she allows herself unhealthy meals with no qualms. “Guilt is a completely useless emotion that keeps us mired in the past and is a trick of the ego,” she wrote. “I try to eat on the healthier side, but I’ll tell you, when I have my pizza and wine, I enjoy it to the last crust. Delicious food should be eaten with enjoyment. Balance is always important, but let’s face it, nothing is better than a good pizza.” We couldn’t agree more.